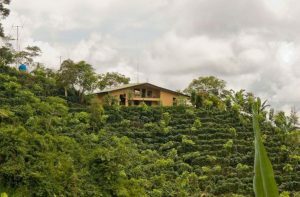 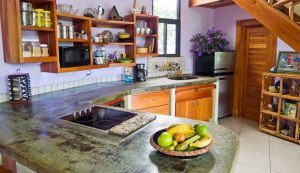 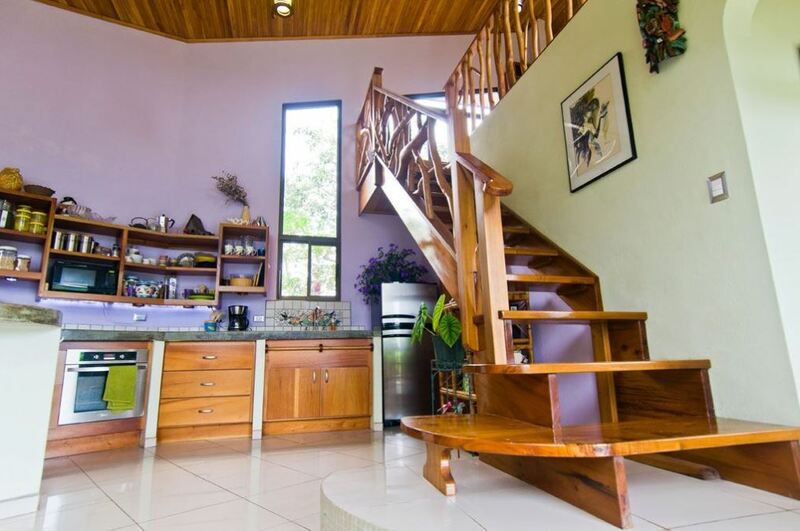 Overlooking the wonderful views of southern Costa Rica, including Cerro de la Muerte, this stunning mountain home is a 1900 + 2br 2ba 2ba square and includes a loft with a balcony that allows you to see the surroundings and enjoy the tranquility of the area. 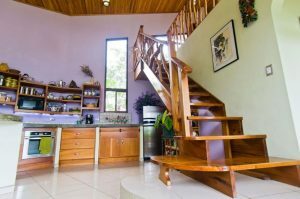 Along with the robust construction of the house (2 × 6 steel with reinforced concrete) there is custom tropical wood throughout the house. 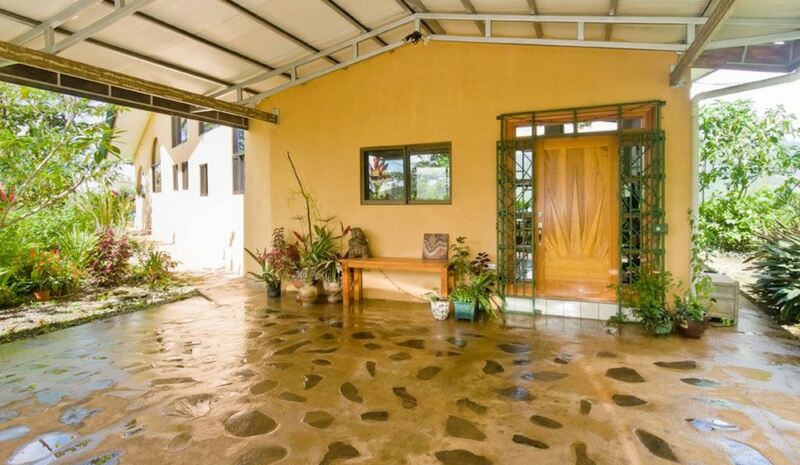 The property also boasts of a workshop along with many mature decorative trees. 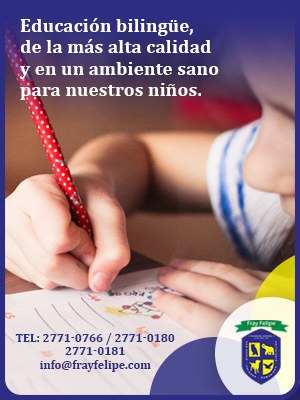 The 1.6-hectare property is located in the cul-de-sac of a public road just 15 minutes north of San Isidro de El General. 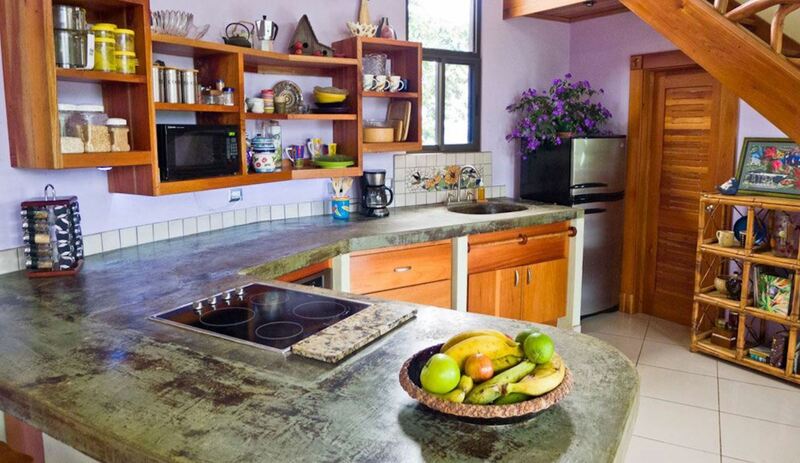 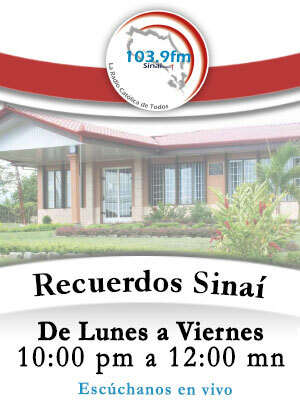 Drive around San Isidro for about 40 minutes and you will be visiting the beautiful beaches of the Pacific.